Winter is almost here! Yes, snowflakes are flying in certain areas around the Upper Valley. 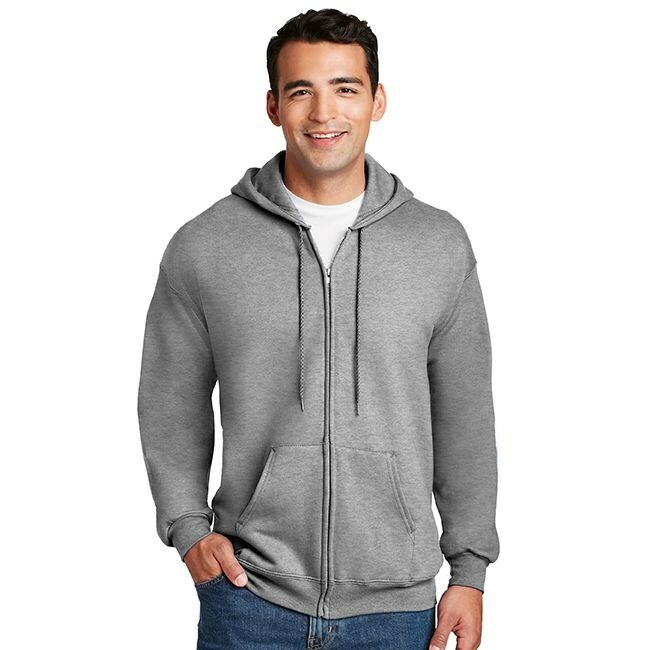 Start planning your final designs and get your Custom Embroidered Zip Up Hoodies before the holiday season is here. One of the more popular hoodies that we have is the Haynes Full Zip Hoodie, and the other is the Russell Athletics Full Zip Hoodies. Both are made from high-quality materials and come in various colors. You can order these in regular weight or heavy weight materials too. Creating a Custom Embroidered Zip Up Hoodie is now easier than ever. Click on our design online and start creating your design to print on your hoodie. We are only a few weeks away from Christmas, so get your hoodie orders in now to get them back in time for the Holiday.